​This is news you never want to hear. Players may only actually play in the MLB for a small period in their lives, but they will always be a part of a family of players that went through the same system they did, and had a similar experience throughout their lives. That is why when news like this comes down, it sends shockwaves through the entire league. 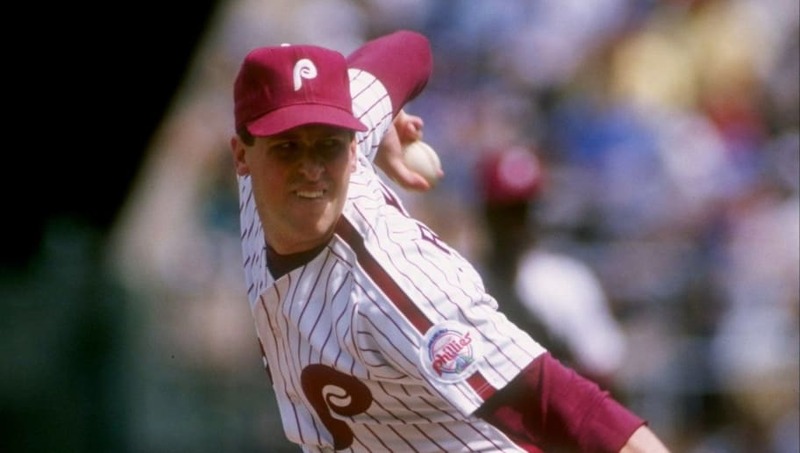 Former Phillies, Orioles, and Red Sox pitcher Todd Frohwirth has passed away at just 54 years old. So sad to hear about the death of Todd Frohwirth, one of the players I most enjoyed covering. RIP, Fro. Frohwirth played nine seasons in the majors, making appearances with all three of those teams and the California Angels, but started off with the Phillies back in 1987. He passed away after a battle with stomach cancer. The submarine style pitcher appeared in 72 games as a relief pitcher for the Phillies, as well as 180 games for the Orioles. Todd leaves behind his son Tyler, who is currently a pitcher for the Phillies minor-league system. Rest in peace to a true professional on and off the field.